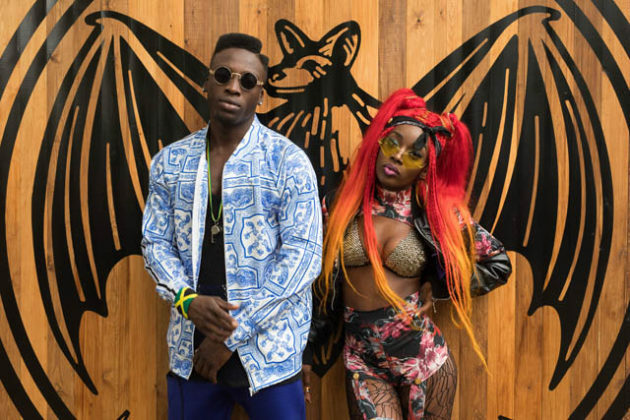 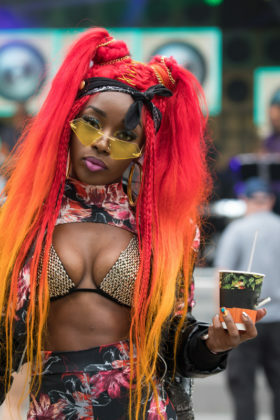 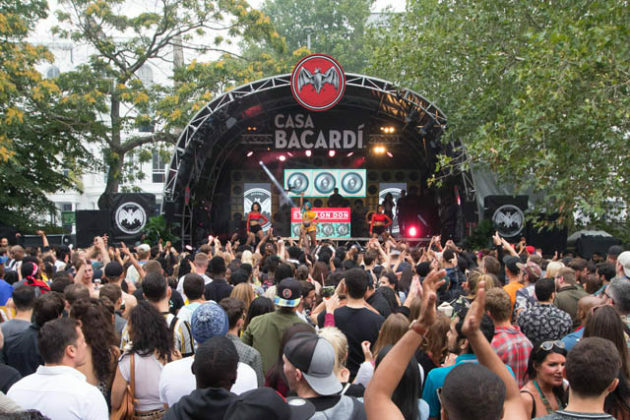 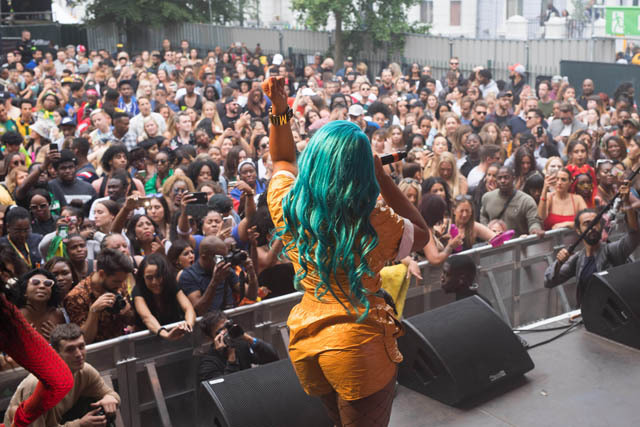 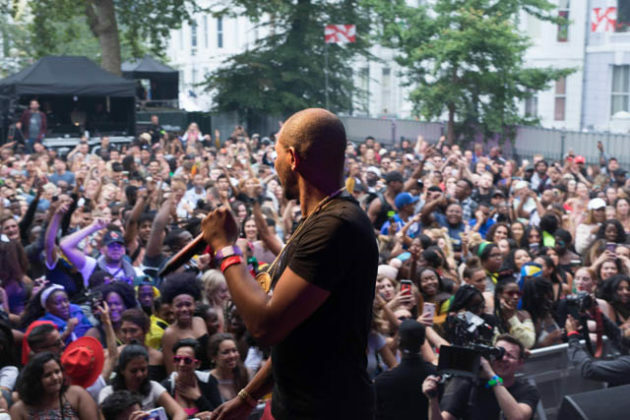 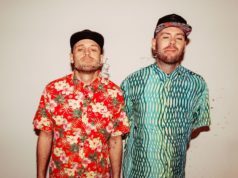 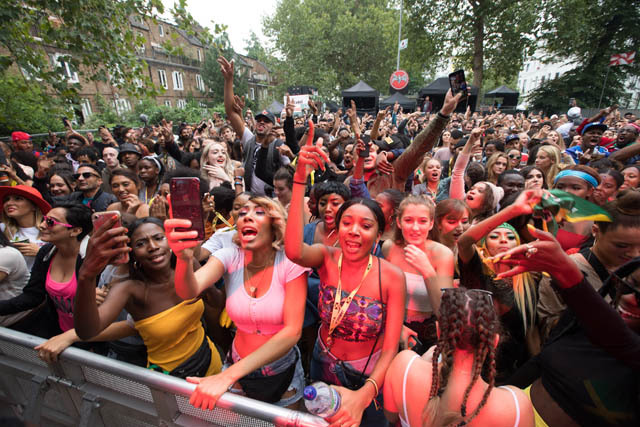 Yesterday the first ever CASA BACARDÍ at Notting Hill Carnival brought together some of the biggest music acts on the legendary Powis Square Stage, with surprise performances from artists including Major Lazer ft. Mr Eazi, Giggs and Stefflon Don. 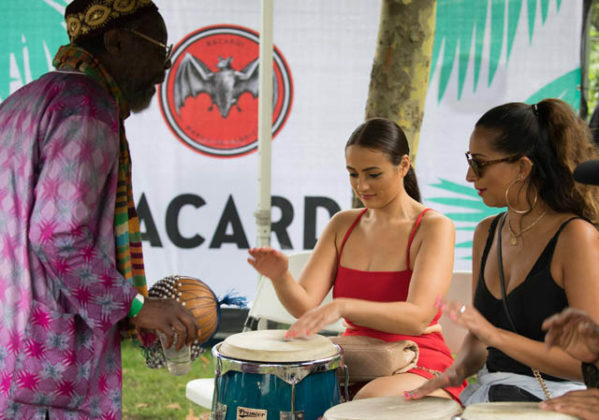 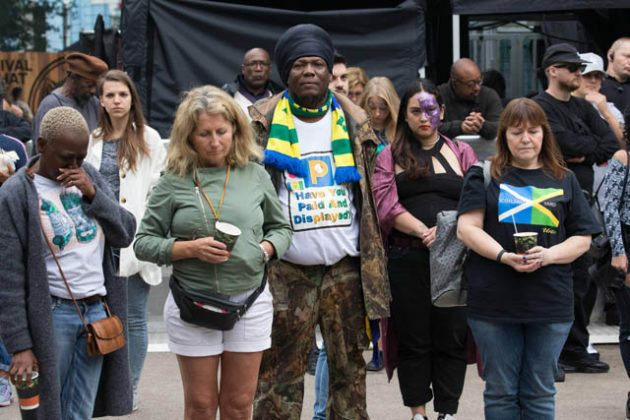 Carnival goers were treated to a specially curated event as part of BACARDÍ’s Do What Moves You Europe-wide music campaign, kicking off with authentic Calypso music from the Calypsonians, who traditionally bring their Caribbean sounds to the Powis Square Stage each year. 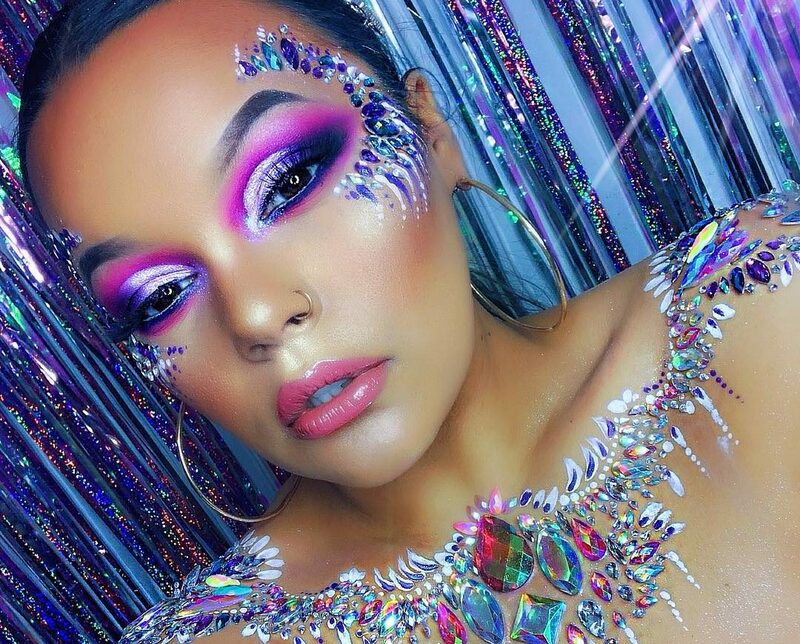 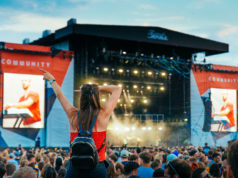 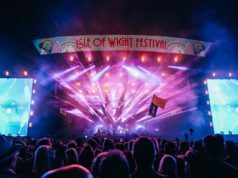 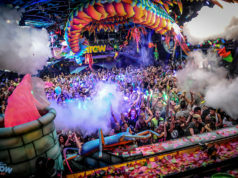 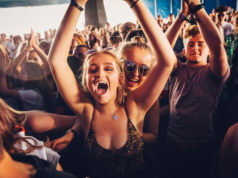 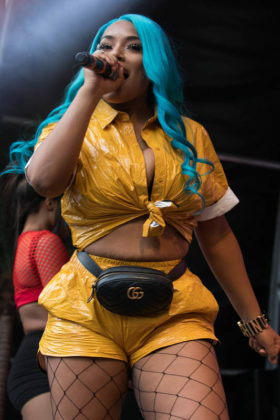 Giggs’ rowdy debut Carnival performance sent crowds wild and saw him joined on stage by at least twenty members of his entourage, while Stefflon Don pulled four lucky crowd members up on stage for an impromptu dance-off. Major Lazer brought the stellar show to a close with an electric set, joined by surprise guest Mr Eazi for tracks including Leg Over and Let Me Live. 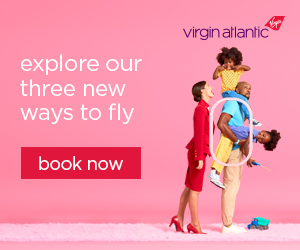 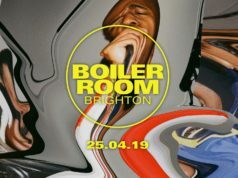 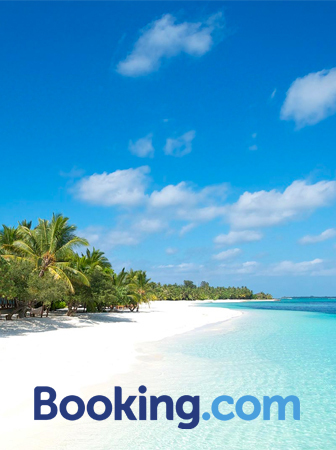 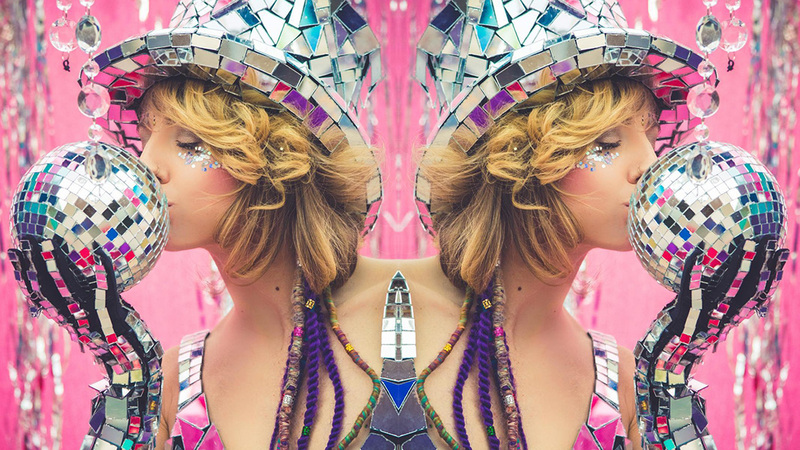 Also bringing the Carnival vibes throughout the day were Jamaican dancehall musician Mr Vegas, hip-hop and reggae artist Serocee, DJ and MC from the award-win Flagz Mas Band, plus tunes from DJ Jamz Supernova. 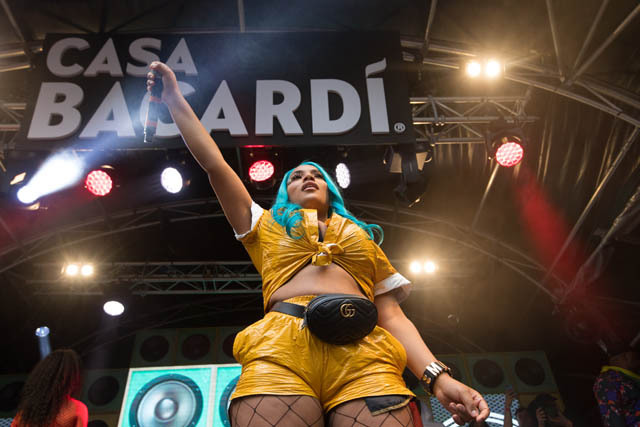 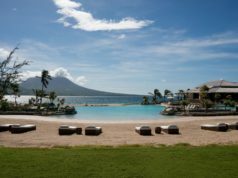 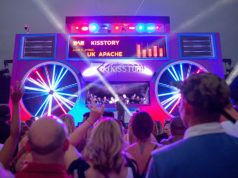 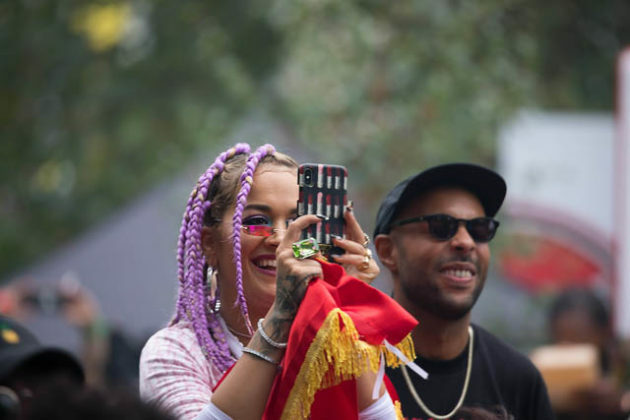 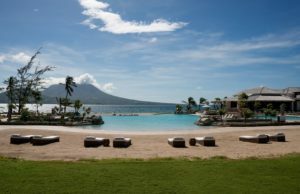 Watching the action unfold from the CASA BACARDÍ side of stage area were celebrities including Rita Ora, who was joined by a host of pals including sister Elena and musician boyfriend Andrew Watt. 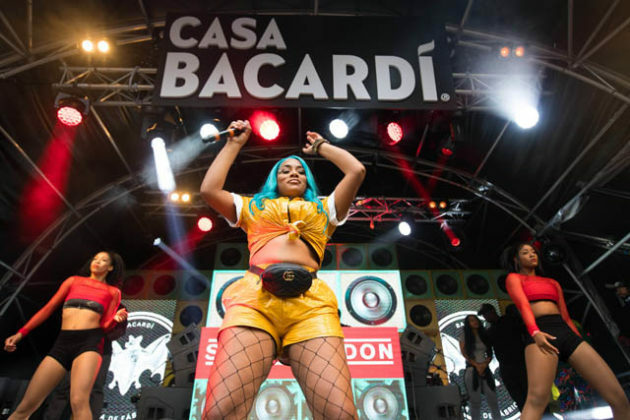 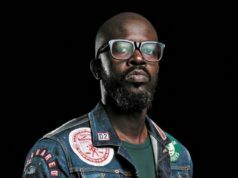 Artists were hosted by BACARDÍ at The Tabernacle and enjoyed an exclusive range of artist-inspired BACARDÍ cocktails including The Landlord, Flagzship, Eazi Breezy, The Lon Don Calypso and Light It Up. 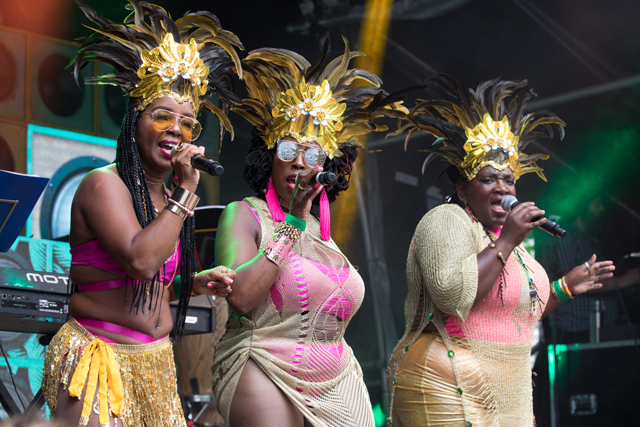 The Soca Divettes perform at Casa BACARDê at Powis Square Stage, Notting Hill Carnival, London. 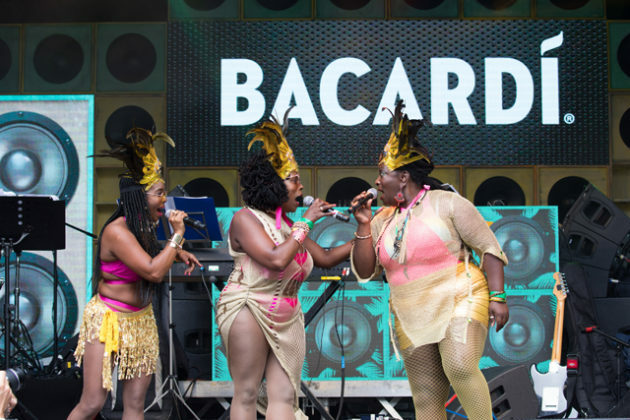 The Soca Divettes perform at Casa BACARDI at Powis Square Stage, Notting Hill Carnival, London. Temple aged 27 at Casa BACARDê at Powis Square Stage, Notting Hill Carnival, London. Carnival goers learn the drums at Casa BACARDÍ at Powis Square Stage, Notting Hill Carnival, London. left-right Pierre Angus aged 29 and Temple aged 27 at Casa BACARDI at Powis Square Stage, Notting Hill Carnival, London. 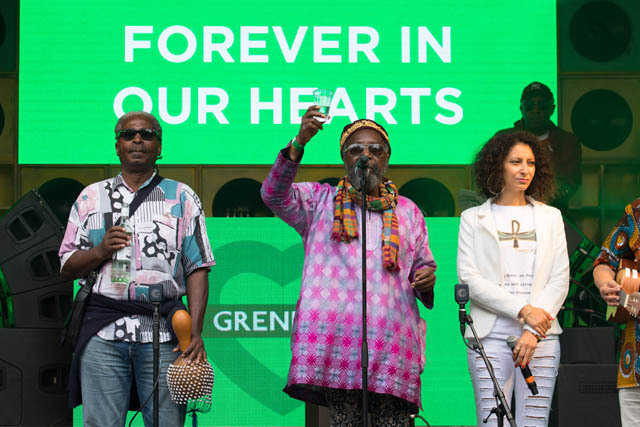 Eric Carboo aka Lord Eric Sugumugu (centre) with Empress Emmanuelle (left) lead tributes to the victims of the fire in the Grenfell Tower from stage at Casa BACARDI at Powis Square Stage, Notting Hill Carnival, London. Carnival goers observe the 72 second silence for victims of the fire in the Grenfell Tower at Casa BACARDÍ at Powis Square Stage, Notting Hill Carnival, London. Stefflon Don performs at Casa BACARDI at Powis Square Stage, Notting Hill Carnival, London. 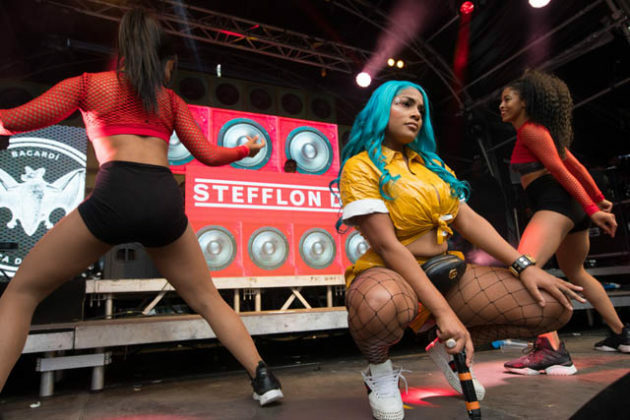 Stefflon Don performs at Casa BACARDÍ at Powis Square Stage, Notting Hill Carnival, London. 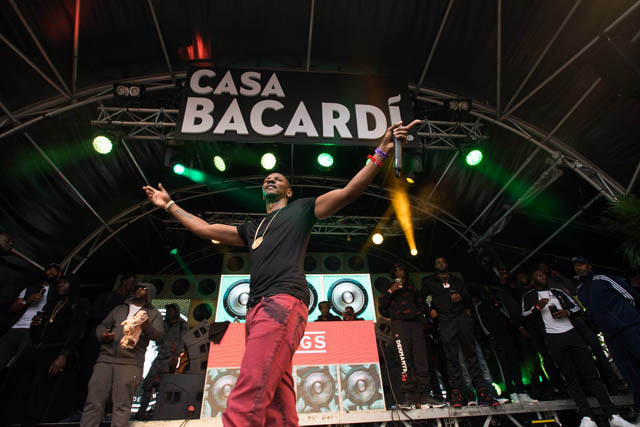 Giggs performs at Casa BACARDÍ at Powis Square Stage, Notting Hill Carnival, London. 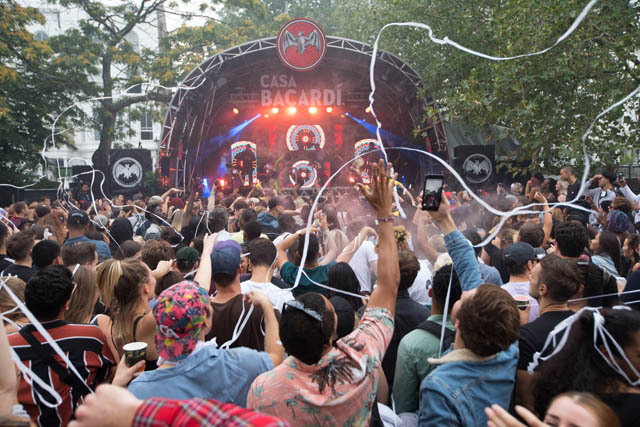 Carnival crowds enjoy live music at Casa BACARDê at Powis Square Stage, Notting Hill Carnival, London. 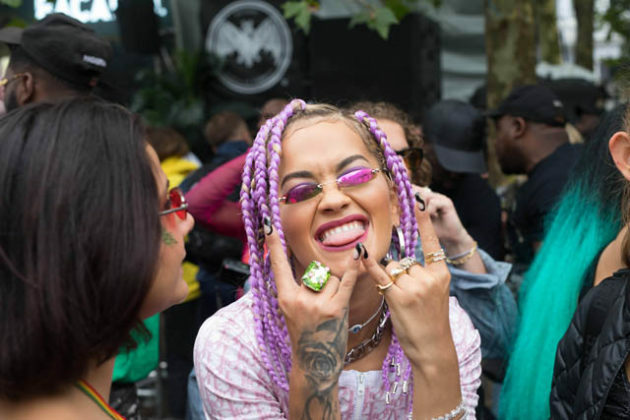 Rita Ora at Casa BACARDÍ at Powis Square Stage, Notting Hill Carnival, London. 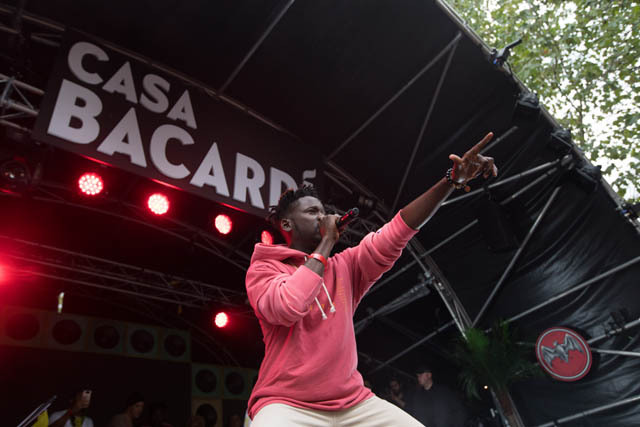 Major Lazer featuring Mr Eazi perform at Casa BACARDê at Powis Square Stage, Notting Hill Carnival, London. 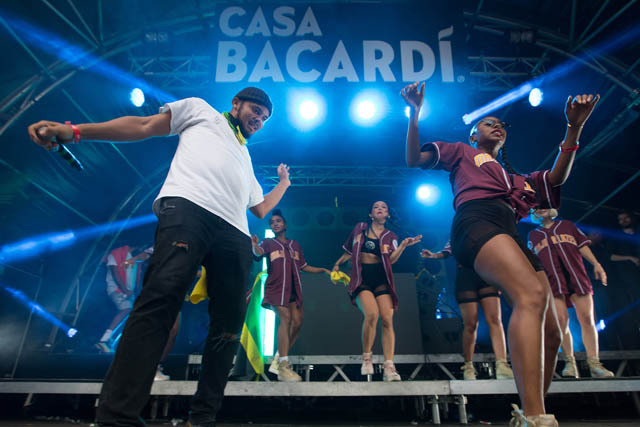 Major Lazer perform at Casa BACARDê at Powis Square Stage, Notting Hill Carnival, London. 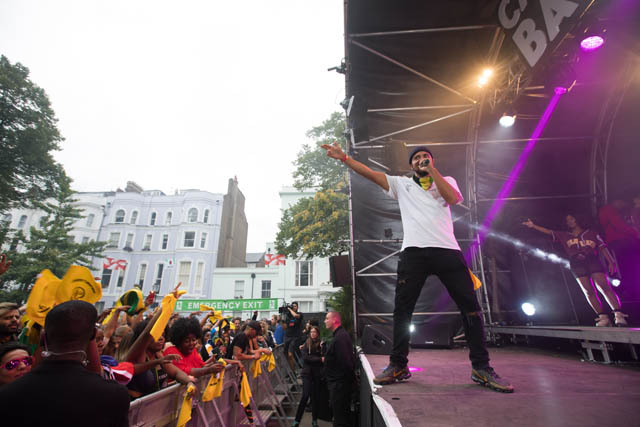 Major Lazer perform at Casa BACARDÍ at Powis Square Stage, Notting Hill Carnival, London.